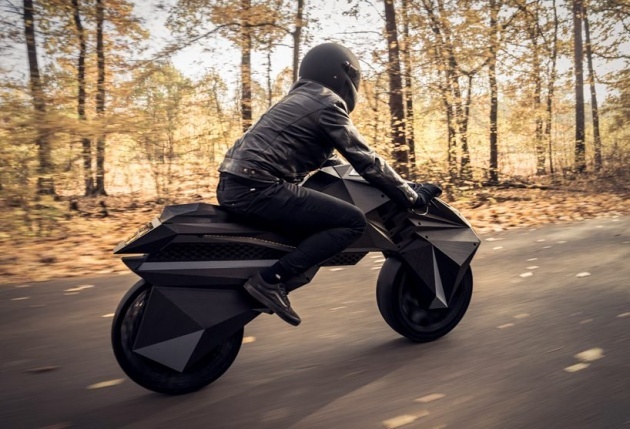 Nera, the world’s first 3D-printed electric motorcycle is an electric vehicle with many unique features including airless tires, embedded electronics, and forkless steering. Developed by the German innovation lab, NOWlab, Nera features fully 3D-printed parts such as tires, rims, frame, fork, and seat, excluding only electrical components. Plus, it looks pretty cool.